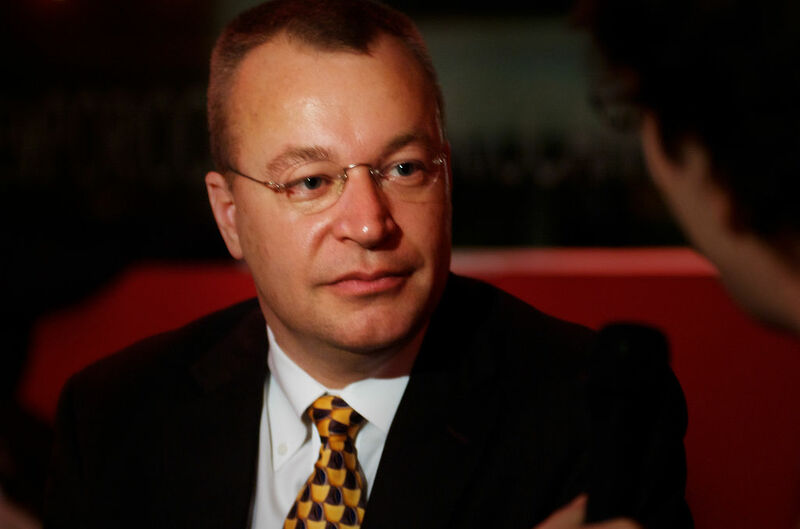 Just over a year after selling Nokia to Microsoft, Stephen Elop is leaving the company. Elop had joined Microsoft as part of the sale and was given the role of Executive Vice President, Devices & Services. With Elop’s departure, Terry Myerson, previously Executive Vice President of Operating Systems, will take on his role leading a new group inside the company: the Windows and Devices Group. The Windows and Devices group is a result of the Operating Systems Group (which builds Windows) and the Devices Group (which builds the Surface, Xbox and other hardware) merging into one. When Stephen Elop returned to Microsoft, he oriented MDG to create the best Microsoft experience through its devices, inclusive of hardware, software and services. He has been a strong advocate of the need to drive focus and accountability around the delivery of these experiences and has helped drive tighter alignment toward the ambition of more personal computing. With the structural change described above, Stephen and I have agreed that now is the right time for him to retire from Microsoft. I regret the loss of leadership that this represents, and look forward to seeing where his next destination will be. You can read Nadella’s full email to staff here.